Multiple offers from institutional and private capital investors were received on the 156,010-square-foot Woodmen Commons. 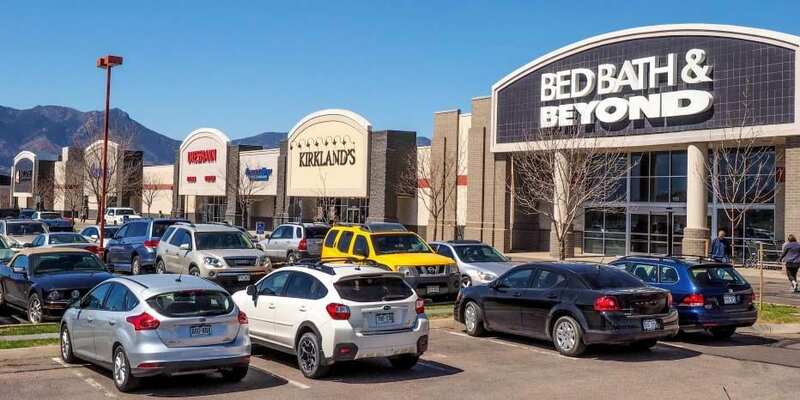 Woodmen Commons recently traded for $35 million in what is believed to be the highest-priced retail sale to close in Colorado Springs in 2015. A private investor, identified as TKG Woodmen Commons LLC, an entity of The Kroenke Group by public records, purchased the 156,010-square-foot center from Rosenbaum-Dean, which developed Woodmen Commons. Situated at 1706-1790 E. Woodmen Road, in the northern part of the city at Woodmen and Academy Boulevard – one of the busiest intersections in Colorado Springs – the center is home to a number of national tenants. The property is anchored by Sam’s Club, Bed Bath & Beyond and Marshalls, and is home to tenants such as Dressbarn, Jared, Kirkland’s and Sketchers, which will open in the next one to two months. Woodmen Commons received multiple offers from institutional as well as private capital investors, noted Ryan Bowlby of The Matlock Group of Marcus & Millichap. “We continue to see excellent demand for big-box centers that are well located with top anchors,” added Garrette Matlock, vice president of investments and senior director of Marcus & Millichap’s National Retail Group. Matlock and Bowlby represented the buyer and procured the buyer. “Although the most sought-after multitenant retail product continues to be supermarket-anchored neighborhood centers, the difference in pricing often presents a compelling case for big-box centers for cash flow-oriented buyers seeking a dependable income stream from credit-rated tenants,” continued Matlock. At the time of sale, Woodmen Commons was 99 percent occupied with an approximately 1,800-sf space available. The majority of the center was constructed in 1998 and 1999.